At Steel To Steel vehicles are not only our business, they’re our passion! Whether you need a repair fixed, performance upgrades, new coat of paint or a classic to restore we strive for excellence and precision on your vehicle. 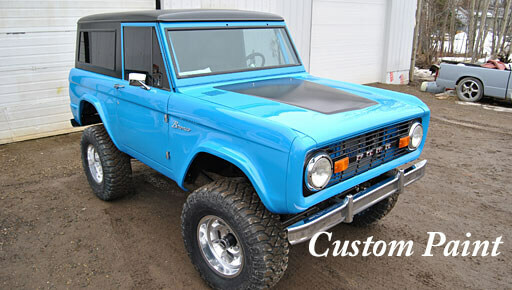 We have the equipment and expertise to provide metal fabricating, body and paint work in house. We will source parts needed at competitive pricing and strive to meet or exceed our customers’ expectations.